Owing to the new protection mechanism (System Integrity Protection) of the APFS file system, it's forbidden to obtain the parameters of the MacOS system disk by the third-party tools. Thus it's impossible to recover lost data inside this drive. 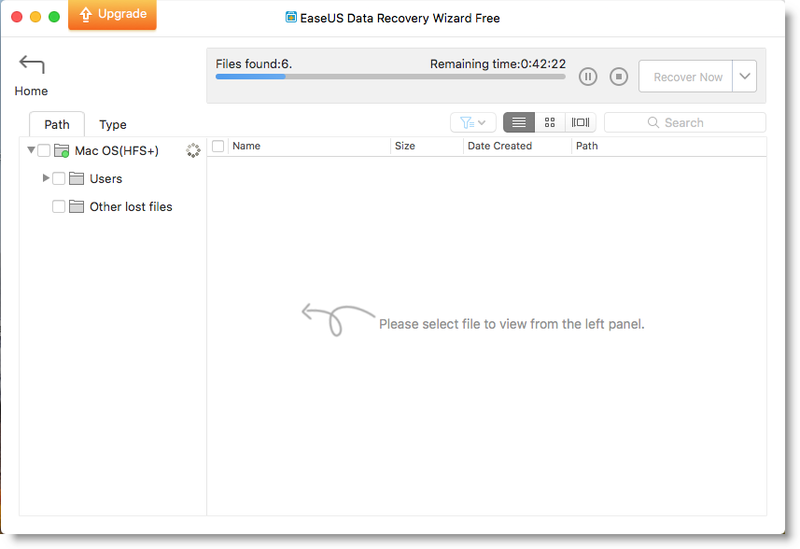 However, Apple offers the system extension for EaseUS Data Recovery Wizard for Mac to get the authorization for data recovery from the APFS system disk. 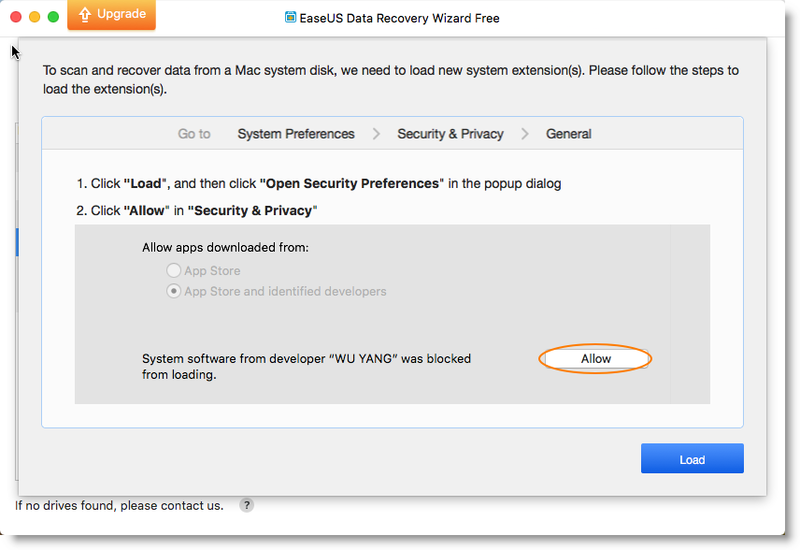 Just several simple clicks with the guide in the software, you are able to continue the data recovery. 1, A pop-up window will show you the procedure of loading system extension after starting a scan on the APFS system drive. 3. 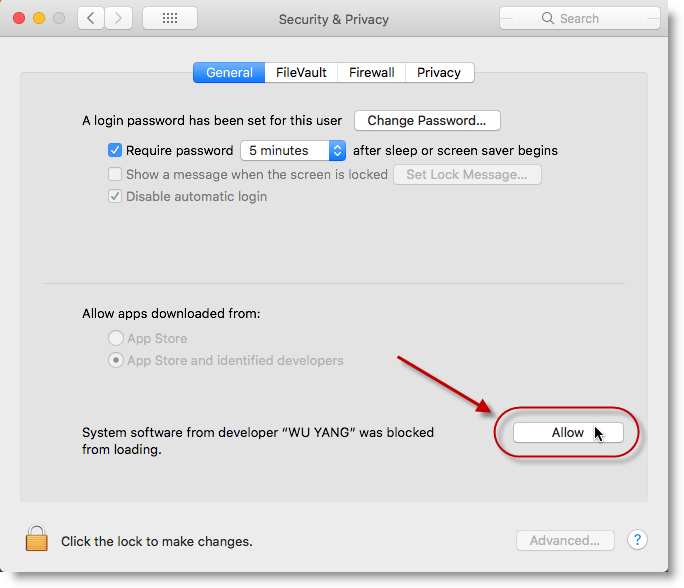 Click Ok to open Security & Privacy window, then click Allow to complete the operation. 4. Close Security & Privacy window and click Load again, then the software will scan the drive to retrieve the lost data.